For my final project, I am designing my own website instead of buying a domain and using other people's templates to insert my information. Designing my own website will give me creative control and will allow people to have a unique experience whenever they see my website apart from other websites on the web. Steps towards finishing the project. 1. Gather information and photos that I would put into my website. 2. Gather templates to use as a base for the website. 3. Find inspiration from other aspiring artists on the internet. 5. Design full website while inserting elements from the previous step. 6. Do last finishing touches and placements of elements. 8. Give to Ms. Alisa for grading. During the past two days, I have been figuring out how to connect my pieces together to create one whole series. I have also been taking pictures to insert into my pieces. These pictures will be turned into vector art to join my theme. 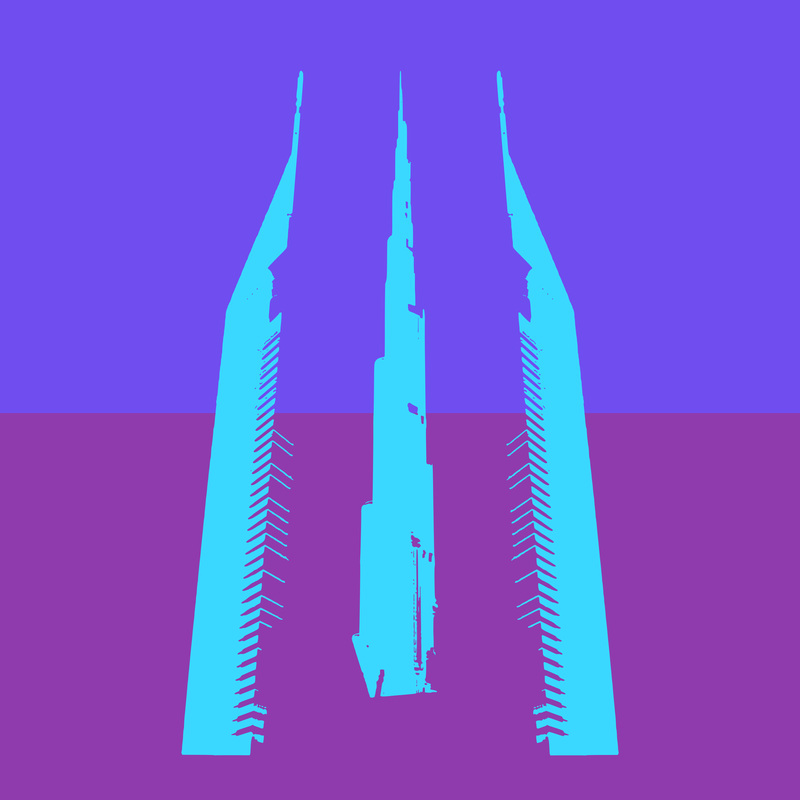 If not, the pictures will be used to be integrated and combined with other vector components in my pieces. After hearing about Typography being the next project, I started coming up with ideas to incorporate vector into the idea of it. 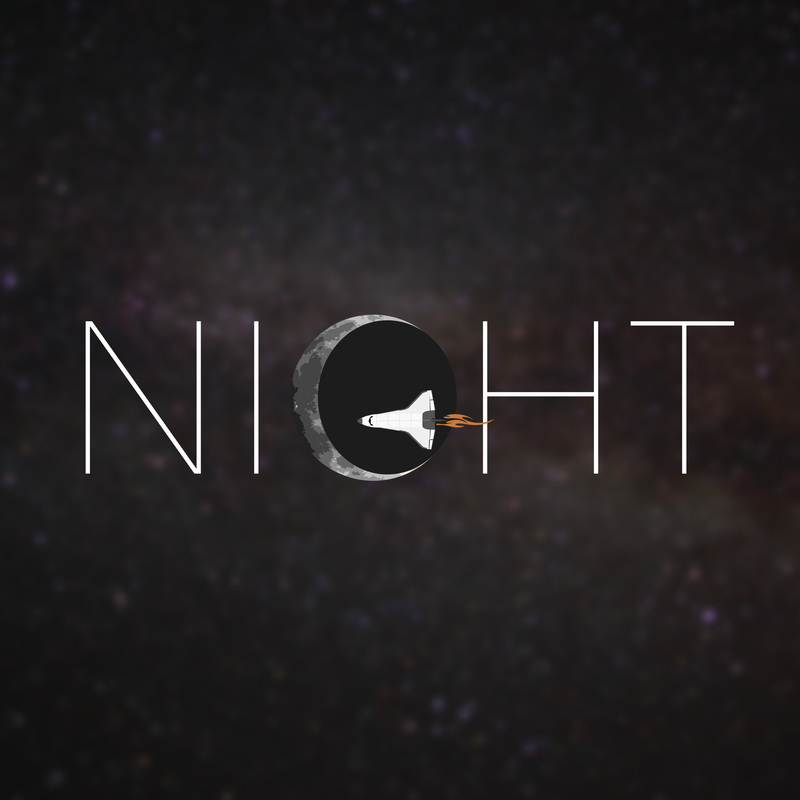 Many hours passed before i came up with the idea of using Night as the main idea of my typography piece. The piece will have the word Night with the G written with the crescent of the moon as well as a space shuttle forming the inlines of the G. Here is the piece I have made for my vector typography piece. During the last period, I worked on researching piece ideas where text was incorporated with vector art itself. I then worked on finding fonts that are more aesthetically pleasing and minimalistic. I also rewetted the video of Ji Lee's artwork to get inspiration for my next 4 pieces. 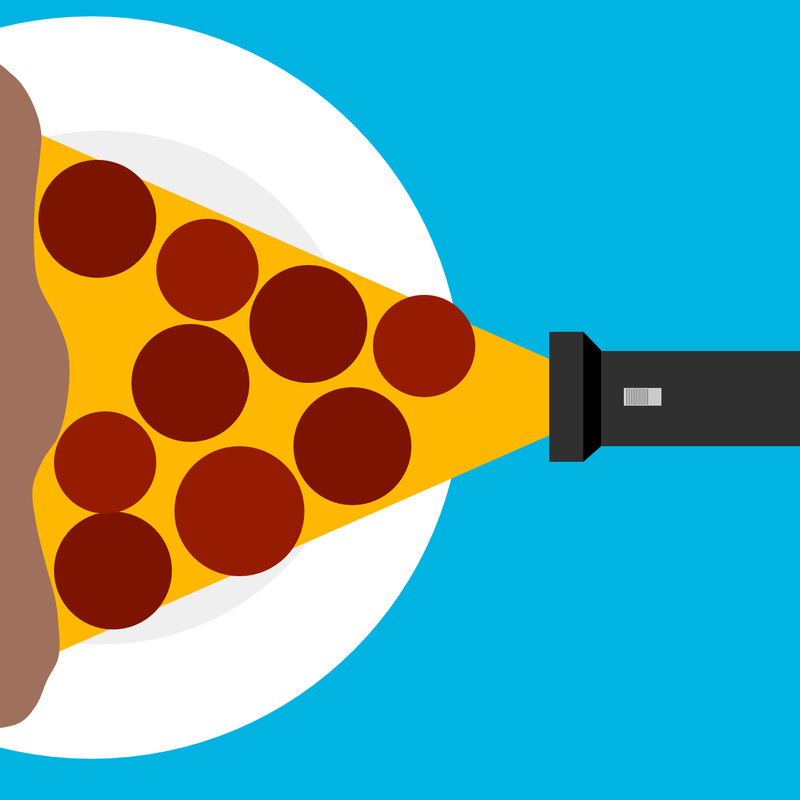 A rough vector piece of my negative space project which incorporates a flashlight forming a pizza. After last week's post, I realised that my initial idea of negative space did not go alone with my idea of a flat world. So, I decided to go a different direction. I used the idea of food on a table from Casey Neistat and Ben Brown's pieces to the negative space idea. I started out with several ideas of foods creating other objects like plates forming a face. Then I moved on towards forming food with other inanimate objects so I begun working on a vector piece involving a flashlight and a pizza. This was derived from combining the works of negative space artists with the photographs of Ben Brown. During the last work period, I worked on coming up with ideas for my negative space piece. I tried to find ideas where the object in the positive space and the negative space has some connection to each other. 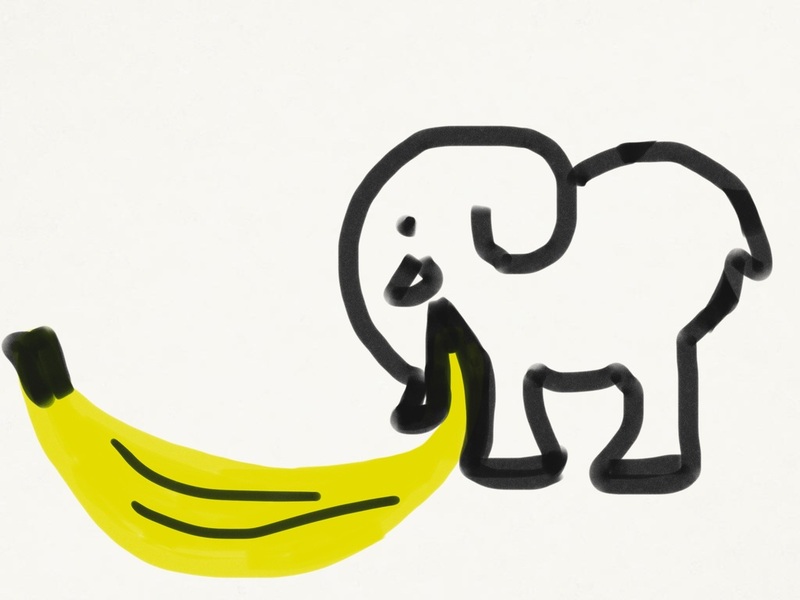 After brainstorming, I came up with the connection between an elephant and a banana. The banana would be placed between the snout of the banana and where the front feet of the elephant is. I drew a fast sketch to see an idea of how the official piece would come out which can be seen below. The lines of both objects are not refined since this is just a sketch and much more detail would go through towards making the elephant more pleasing to look at. What could make a daily routine activity more interesting? Can the POV perspective (person included in picture) be more interesting then just a picture from above itself? Should the images be candid or posed? Would placing objects to make the image fuller be a better idea then to take a candid image itself? Should emotions of people be an important factor in these pictures? How can I make emotions be shown in the images? Should the people be placed flat on the ground to show emotion like a stop motion film? Is taking the pictures from above an important factor? Would taking pictures flat from the side still get the message across? What mundane activity will have the need to use tools a lot ?